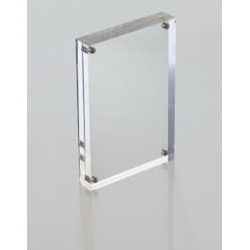 Quality cast acrylic free standing magnetic photo frames. 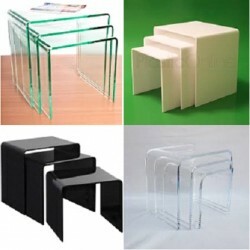 Ideal for any styish home, these photo ..
High quality cast acrylic perspex nest of 3 tables. Choose from Clear, Glass Look, Black & Wh..